Renewed efforts to solve the disappearance of Malaysia Airlines Flight MH370 will begin next week as a team of U.S. scientists and engineers join what will be the final five months of searching before efforts are called off in June this year. Since beginning the official search for the Boeing 777 aircraft, which went missing March 8, 2014, presumedly over the southern Indian Ocean en route from Kuala Lampur, Malaysia, to Beijing, investigators have searched millions of square miles of the sea’s surface and are currently searching a seabed area of 60,000 square kilometers, or 23,166 square miles, off the west coast of Australia. The U.S. science team will join Chinese, Dutch and Australian investigators and will take with them specialist side sonar gear that officials claim is the most advanced equipment to be used since search efforts officially began, in April 2014, according to a Voice of America report Thursday. 239 people were on board when the plane went down. "We fully understand and appreciate the magnitude of this effort, and we look forward to assisting the ATSB (Australian Transport Safety Bureau) in finding MH370 and bringing closure to those impacted by this tragic event," said Mike Kutzleb, president of Phoenix International, a Maryland-based maritime solutions company that specializes in manned and unmanned underwater operations. Phoenix’s side scan sonar, which can create an image of large areas of the sea floor, will be towed from behind a Chinese Rescue Ship. Known as the Phoenix Synthetic Aperture Sonar, the piece of equipment that will be used is more accurate than the traditional 75 kHz side sonars that were used over the past two years, noted Phoenix officials, who also said their gear offers a "higher degree of resolution," especially at the outer ranges of sonar. 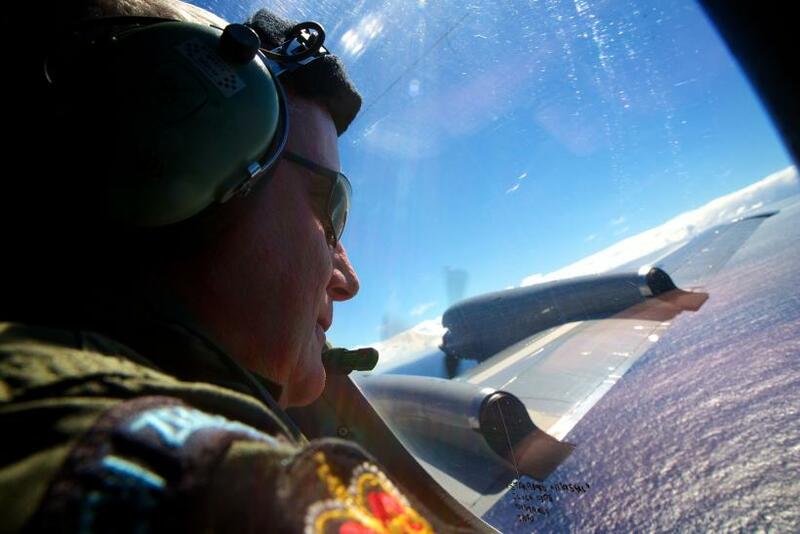 While sonar scans have discovered new geological features and a range of ancient shipwrecks on the seabed in the search area, there's been nothing that investigators believe matches the profile of MH370. But officials leading efforts remain optimistic.